What are the specs of motor that comes with droid inventor kit? Is it possible to swap out stock motor with a 12v 100 rpm motor like this if I add a jst connector to connect to dc motor bit? JA12-N20 Model DC 12V 100RPM Torque Gearbox Micro Gear Box Motor Silver+Gold LW | Business & Industrial, Automation, Motors & Drives, Electric Motors | eBay! 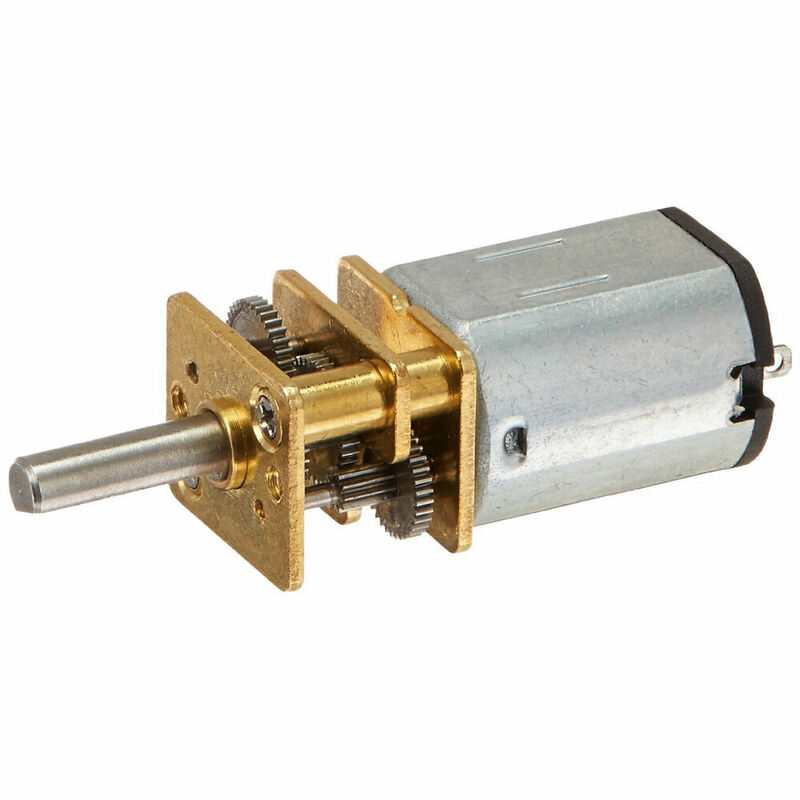 This alt motor is the perfect form factor for a different robot. Would be easier to swap motors than rig up adaptors for stock motor. The Droid DC motor is not a normal motor but it is a continuous rotating (360 degrees) servo motor with its control electronics placed on the bit. It cannot be replaced by a normal straight forward DC motor. If you are interested in the electronic diagram, you can send a request (I think) to the Litlebits support email. Thanks for the clarification about the dc motor bit. I’ll try and stay the course with the existing 360 servo, and make an adaptor for it to fit toy.